Victoria Falls car hire bookings qualify to earn travel vouchers. Email us a personal account and photographs of your experience and we'll send you a travel voucher to discount your next car rental (anywhere in the world). It's small and there are only a couple of options for car hire from Victoria Falls Airport (Zimbabwe), so your mission is simple. 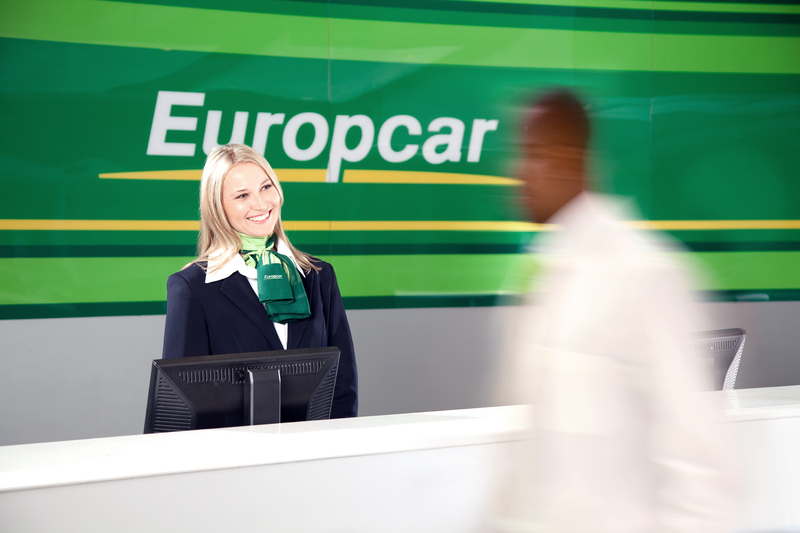 Compare Avis & Europcar to find the cheapest rentals at Vic Falls. Use the car hire comparison tool on the right to do this for you. If you'd prefer personal assistance from a live, warm human being - just ask for help :) Our petrol heads are very keen to be of assistance. The variety of vehicles for hire from Victoria Falls Airport varies from a Kia Picanto, Hyundai i10, Toyota Yaris to a Nissan X Trail SUV. If you are visiting the Falls during peak holiday season, please hire your vehicle well in advance to avoid disappointment. Also see our Victoria Falls holiday packages, where you can have your accommodation and flights thrown in together with your car hire.